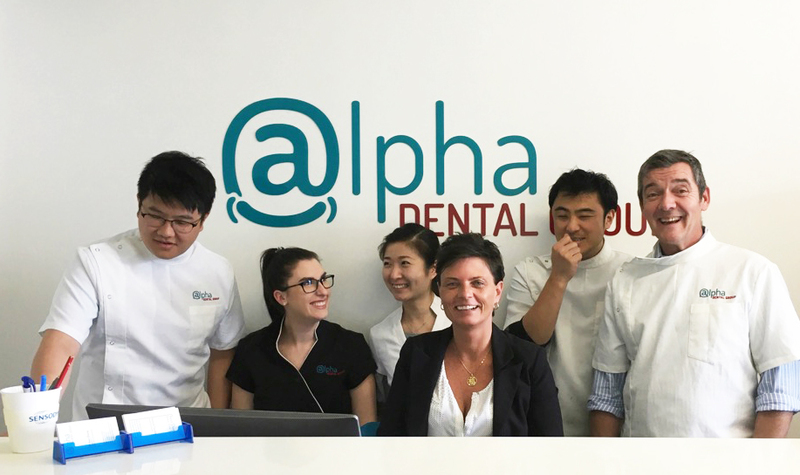 The team at Alpha Dental Group are experienced, gentle and understanding. With great knowledge behind them, our team prides themselves on the quality of treatment and care that we offer to our patients. We will provide a full assessment and education on any findings and consult with you on the treatment options that are best for you and your situation. Honest and affordable dentistry without compromising quality of care and materials. At Alpha Dental Group we think it is important to provide our patients with as much information as possible to make knowledgeable decisions regarding their oral health issues and/or any aesthetic or cosmetic procedures being considered. With the latest technology, an onsite dental lab, dental technicians and a prosthetist all working with the dentist in the one location we can provide an efficient, informative and educational patient experience. At Alpha Dental Group we understand that seeing a dentist is not everyone’s favourite activity, but it is important for everyone’s overall health. Our friendly staff has combined experience of over 60 years in all facets of dental care. The team can also cater to the following languages: Cantonese, Mandarin, Indonesian, Malay and Japanese. We are sure our welcoming atmosphere will immediately put you at ease. Our vision is to be known as the most patient friendly and caring dental practice in Blackburn and surrounding areas. Our promise is excellence in quality dental health provision for every age group. To make an appointment while we are building our site please call 03 9894 4479 or email us.